After much anticipation, rumors and leaked photos; Apple finally unveils the iPhone 5. 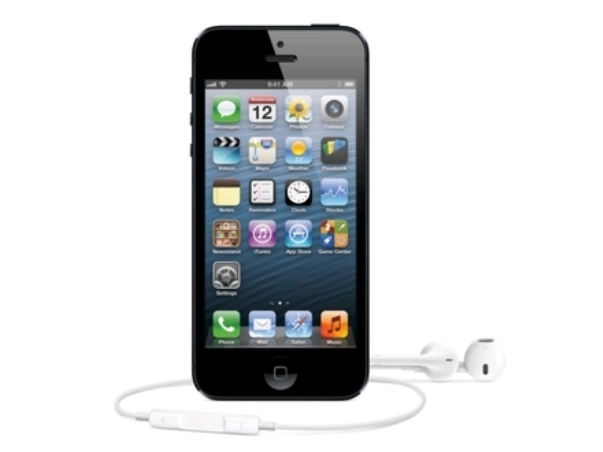 The iPhone has a 4-inch ‘retina’ display, can surf a high-speed 4G LTE wireless network and is 20% lighter. iPhone 5 comes with Apple’s newest “A6” processor and will include three microphones and an 8 megapixel camera that can take panoramic views. The iPhone is shipping September 21 with newly designed “EarPods” and smaller and more efficient connector. Those who have been patiently waiting can pre-order on Friday, September 14, starting from $199 with a data plan.